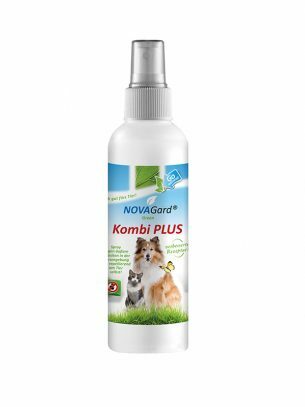 offers a coordinated system of gentle but thorough ear cleaning and a herbal based ear care. 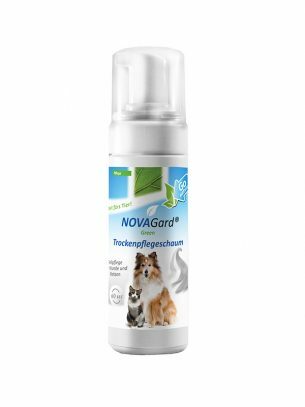 The mild NOVAGard Green® Ear Cleaner with Lady’s Mantle Extract gently removes encrustation and dirt and cares for the ears. 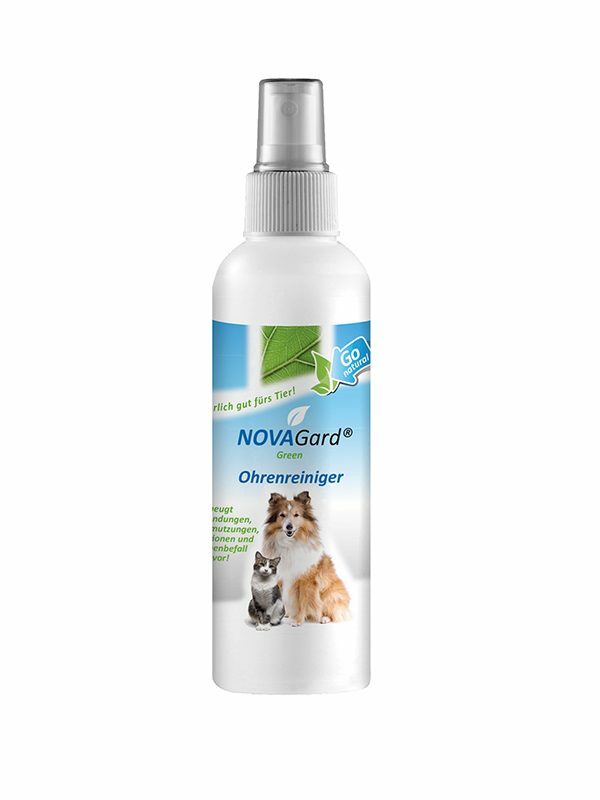 NOVAGard Green® is dedicated to the different needs of dogs and cats. Therefore, a separate formulation has been formulated for sensitive cat ears. All ear care products contain colloidal silver, which can prevent new inflammatory processes. 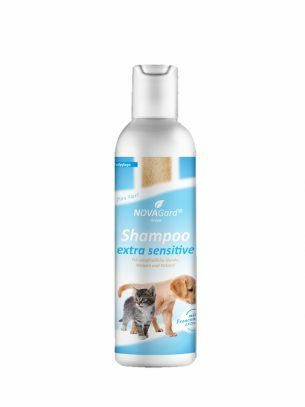 Apply NOVAGard Green® Ear Cleaner several times a week. To do this, fill the auricle with cleansing liquid, gently massage the auricle and then let the animal shake out the liquid (choose suitable place for the application: terrace, garden, kitchen with tile floor or similar). It is recommended especially in dogs with floppy ears and cats cats a minimum of 14 daily use. Make sure that the liquid is at least as warm as room, so that the animal does not get shocked and / or permanently connects the application with an unpleasant experience. 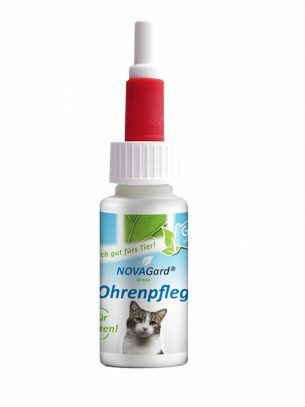 As a supplement, NOVAGard Green® Ear Care (for dogs) or NOVAGard Green® Ear Care (for cats) is dripped into the pinna daily for prevention.